ITyX - the pioneer of Artificial Intelligence. CBA - the No.1 partner of ITyX in Japan. from HUMAN to MACHINE work. Be more EFFICIENT, more PRECISE, more COMPETITIVE. Boost your business by using AI from ITyX. The pioneers of REAL Artificial Intelligence. ITyX Solutions is a leading provider of “self-adaptive” software solutions for automatic transaction processing for contact centers and back-office organizations (BPO). ITyX software is used in 200 companies in 24 countries and supports 19 languages. The internationally successful brands like Generali, IKEA, Samsung, and Volkswagen have introduced ITyX’s AI solutions. AI platform to analyze and extract all text based channels to automate processes. Omnichannel case management tool for customer service desk powered by AI. AI assistant for your documents and CtoB platfrom for direct customer interaction. Analyze, extract all text based channels to automate processes. AI classifies content, extracts data, enriches with existing information, complete or allocate to experts. It can process any unstructured content to valuable business information. Save up to 90% of the average processing time. Automate routine tasks combining powerful AI with a virtual robot. 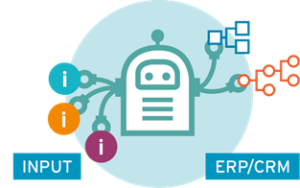 AI Robots collect relevant data, execute predefined workflows, complete or allocate to experts. Reduce process cost, increase speed, improve accuracy. The smart communication assistant with a personal service experience powered by AI. 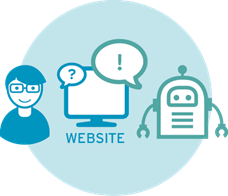 Chatbot completes conversation independently or escalate it to a human service chat expert. Offer a personalized CX on your websites & apps 24/7. 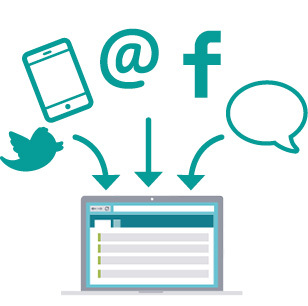 Customers send messages to your service desk via email, chat, Twitter or Messenger. ThinkOwl collects all incoming messages across all channels and delivers them to one single team inbox. You keep a birds-eye view on each customer. 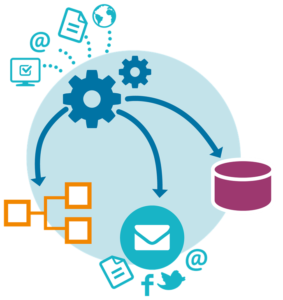 Workflow automation - Create, track, automate routine workflows and tasks. Powered by AI, ThinkOwl automatically assigns tasks to your experts with exactly the skills and knowledge needed to resolve the case — even if they are in a different department. 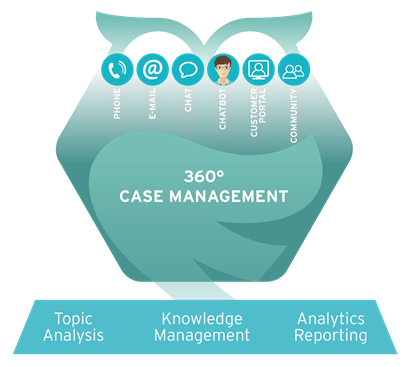 Speed up case handling by 70%​, increase customer loyalty at the same time. 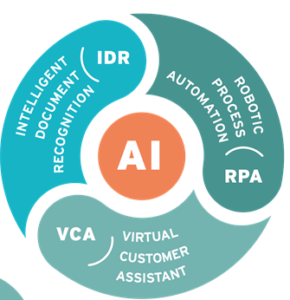 The AI assistant for any documents and Consumer-to-Business platfrom for direct customer interaction. 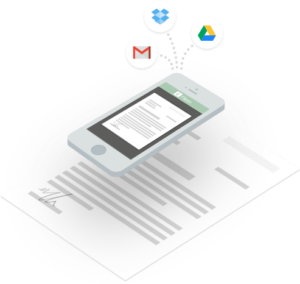 AI Assistant for paper/digital documents, intelligent and secure. Scan your paper documents, upload digital documents or have them imported automatically. Powered by AI, fileee finds out important information in your documents like sender, type, dates, amounts and many more things so that your documents are well sorted and can be found easily. fileee stores your documents secure, well-categorized. Easy to download, easy to share with others. 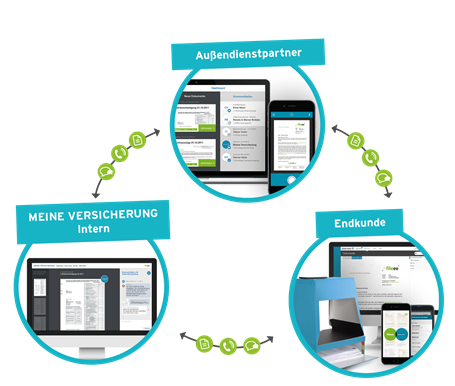 C2B Platform, based on fileee, is offering enterprises the options to provide digital, secure and standardized communication processes. For customers C2B-Platform is providing a customer portal from the customers point of view. The intelligent assistant helps your customers digitize and organize all relevant invoices, contracts or receipts and makes them available in a secure cloud. Document content is automatically recognized so you can offer your customers service options specific to their situation. 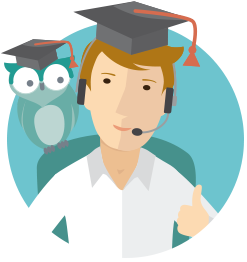 Offer your customers the optimum service process via call, callback, chat or messaging with the best available expert. CBA is a leading system integrator, developing administration softwares and applications for its clients in Japan. We offer WebRTC, Omni-Channel and Artificial Intelligence solutions to our customers in Japan, in the USA, in South America, and in Asia-Pacific region, incorporating technologies from companies in Canada, Germany, Italy, Sweden and the USA such as Bright Pattern, Inc., CafeX Communications, Inc., Cybele Software, Inc., Ingate Systems AB, ITyX Solutions AG, PRONEXUS, Inc., Sangoma Technologies Corporation, asterCC, ZoiPer and among others. We have over 800 Customers worldwide (500 in Japan). Over 200 Call Center Customers, representing 15,000 agents. Supporting Cloud telephony service: over 1,000 company customers.